The way your dropshipping store looks and what user experience it has will have a huge affect on your conversions. 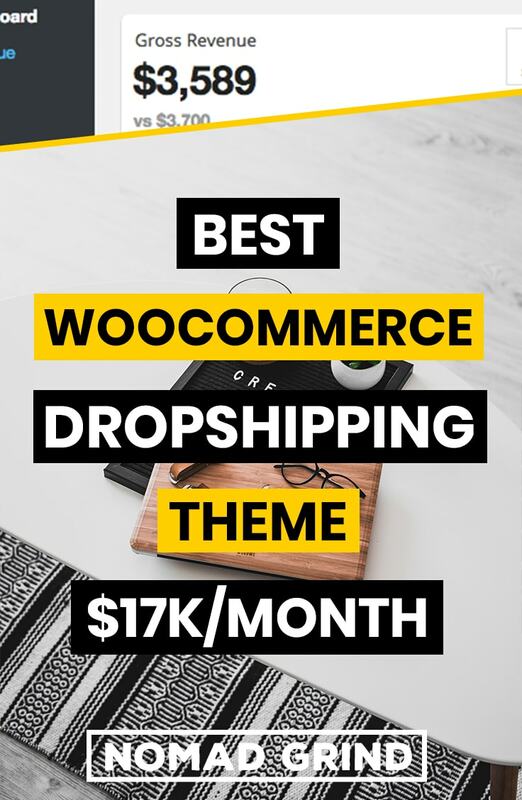 That is why in this article I will tell you the best Woocommerce theme for dropshipping in 2019. I will discuss some of the main features that this theme has and why it makes creating your website so easy. There are a ton of different theme when it comes to WordPress and Woocommerce, but I would say by far the best theme out there is Divi Theme. I think Divi is the best WordPress theme because of its vast amount of features that make the website building so much more customizable and faster. There are a lot of free themes out there, and I have used some of them before myself, but I would never advice anyone to use a free theme. There is nothing inherently bad with free themes, however, considering how much time I have been saving up with Divi it is definitely worth every penny. With Divi you can very easily customize your design to increase conversions, built trust among your customers and use tools that come with Divi to drive traffic and acquire customers data. I will discuss some of the main features below, so you can really understand why I think this theme differs so much from everything else. Real time editing was the first thing that made me fall in love with Divi theme and something that revolutionized the whole website building experience. What this means is being able to edit everything that you need on front-end instead of needing to go to the back-end to edit things and then go to front-end to see if they work. I cannot emphasize enough how much time it saves up when you can see right away how everything is going to look on your store. You can simply press on a text on any spot on the store and you can just start typing. Same goes with all the elements that you wish to have on your store. You can see in real time how the elements look and you can move all of it around on the front-end. This is probably the most note-worthy feature of Divi. You can pretty much customize everything you need on your store without needing any code. With other themes you might need to hire a developer every time you need to customize just a small thing on your store and that can be a lot of money. Having a good design builds your brand and that in return builds trust among your customers which is very important for dropshipping stores. With Divi you can adjust all the colors, sizing, spacing and much more, so you can truly build the ultimate dropshipping store. You can also see what your store looks like on a tablet and mobile. That is very important, as majority of your traffic these days is going to come through mobile. Divi allows you to easily adjust all the designs for every single device. So, you can have one image or text size on desktop and different on mobile. Most of the themes now are mobile responsive, but the difference here is that a lot of them will do it automatically, while here you can actually adjust the look you want yourself. Currently there are 46 elements out there and you can insert them anywhere you want on your store, which allows you do create better user experience. The better users experience you create, the more time customers are going to spend on your store and the higher conversion rates you will have. 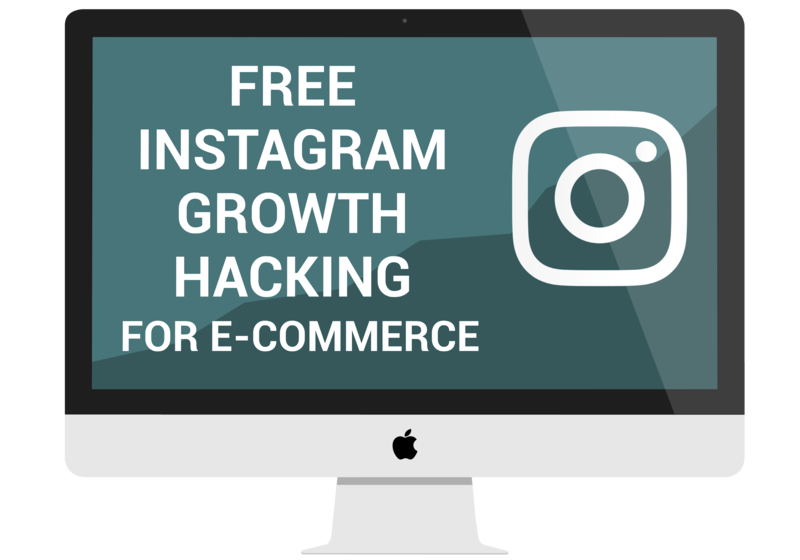 If you want to have a really successful dropshipping store, you should be using galleries, videos, testimonials and other elements to showcase your products better. You can take this really far if you wish and you can create extensive landing pages to showcase a single product. Divi pretty much has all the necessary elements that other landing page tools charge you $80 per month for. Layouts is what it sounds like. You can create different element combinations and page structures that you can save with Divi. I have been doing this a lot, and it is a tremendous time saver to have saved out layout instead of creating each page from scratch. You can straight duplicate pages, or you can save certain section of a page as a layout and then use them on different section of your store. If you really want your dropshipping website to stand out, you should be creating your own unique layouts. If you are not very create person, do not worry Divi comes with some 700+ pre-made layouts to use. You can use their whole layout pack for your dropshipping store, or you can take certain elements and use them to create your store, which is what I would advise. What I mentioned above are little pieces of a structure that you can save from one page, and then insert it to a different page where you will need to only adjust it a little bit. This might be just changing up the colors of certain elements or changing text. For example, having a product page your are dropshipping and taking same layout but inserting different pictures and text for another product. Sometimes, however, you might want to have a part of your structure that is the same on a number of pages. For example, if you want to create a banner ad that you have within your blog posts. If you decide to change that banner ad at some point, it would be a lot of work to go through each page and change it manually, so this is where global layouts come in. Changing a global layout on one page will change that same layout on every other page where it exist. As an example, you can see the header banner I have on this website. It is a global layout and if I change text or image within it, it will automatically change on every single page. This can be very useful for your dropshipping website if you want to have a same promotion appearing on a lot of different parts of your store. Besides all the create features that Divi comes with, it also includes a few FREE Plugins. The Monarch Social Sharing plugin is created to increase your customers social sharing to the ultimate potential. This plugin adds social sharing and social follow buttons on your selected pages. You can do it on product pages, landing pages or blog posts. You can choose the networks you want to add and select if you want the icons to be floating on the side, be above the text, below or within the text. 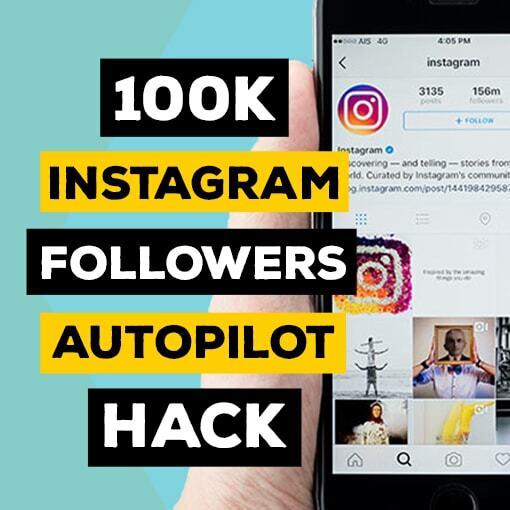 This in return should increase your dropshipping store shares in social media, and thus bring you more traffic from social and also help you increase SEO rankings. You can also customize how exactly you want the icons to look like and when you want them to appear. This is a very advanced tool and a similar plugin alone would cost quit a bit, but luckely it is included for free with Divi! Bloom Email Opt-in plugin is probably one of the best if not the best email opt-in plugin out there, and again it comes for FREE with Divi! You have a lot of different options where you can place the email opt-in. You can have it as a pop-up, flying in from the side, within the text, in the widget area or as unlock the content requirement. You also get a ton of customization options, so you can change images, colors, borders, layouts and so on. Again, if you are not very creative yourself, there is a 100+ templates to choose from, so you only need to replace the text. If you choose a pop-up or a slide-in email opt-in you can also choose different options for when exactly it get triggered. The Bloom email opt-in also comes with split testing. So, you can A/B test which pop-up works better and increase your sign up numbers. This is very important for your dropshipping store because vast majority of the people visiting your store will not make a purchase. However, if you manage to collect their email address you will be able to re-market to them later and get tons of sales you otherwise would have missed out on. 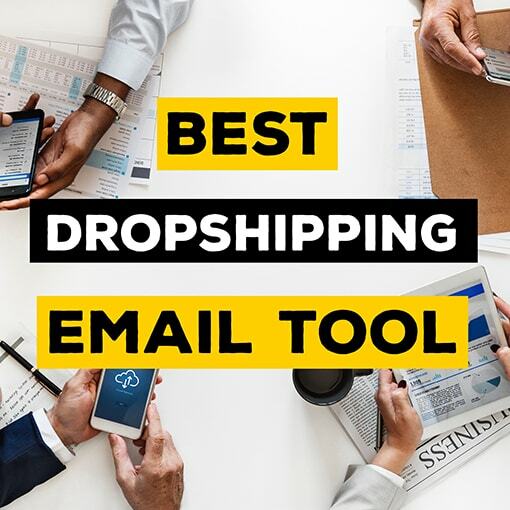 Advanced tools like this is another reason why I say Divi is the best Woocommerce theme for dropshipping. Lead split testing allows you to simultaneously run two different designs of the same page to see which one performs better. You might not realize this, but just a tiny different phrasing or different button color can increase your conversions by couple percent. 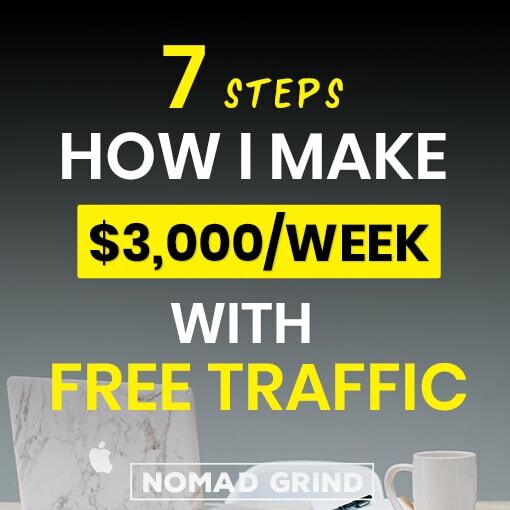 This can result in you double your sales, so it is definitely worth looking at once you starting getting some sales on your dropshipping store. You can create as many variations with Divi as you want and it provides detailed statistics, so you do not need to just be guessing what works. There are similar split testing tools out there, and believe they cost a lot of money, so definitely take advantage of getting this for free. Besides all these features that revolutionized the way you can build websites, Divi is also one of the most popular WordPress themes out there. What that means is that a lot of 3rd parties are creating additional tools for Divi. Different theme layouts, unique elements or special plugins for Divi. Also, there is a big community of Divi users, so if you have any issues or questions you have people you can talk with. On top of that, of course there are many tutorials on how exactly to use Divi and how to take a full advantage of it. Even though Divi is pretty simple to use at it is, believe me, this still makes life a lot easier. Because Divi is created by one of the biggest companies in this field, they have made a series of tutorial videos on how to use Divi. And there are also a lot of regular people creating videos and tutorials how to use Divi, which is lacking when it comes to other themes. Divi costs $89 per year or $249 one time payment to have the theme for as long as you want. By the way this is not just Divi theme, but in fact, you get all the themes and plugins created by Elegant Themes for the same price. It does come with a 30-day money back guarantee, so if you are unhappy you can ask for your money back. This might seem quit a bit of money for some people, but when you consider all the functions it comes with, it is definitely worth every penny. Also, you have to consider that it comes with Monarch social sharing, Bloom email opt-in and split testing plugins. That already makes you save up more money than the theme costs itself. 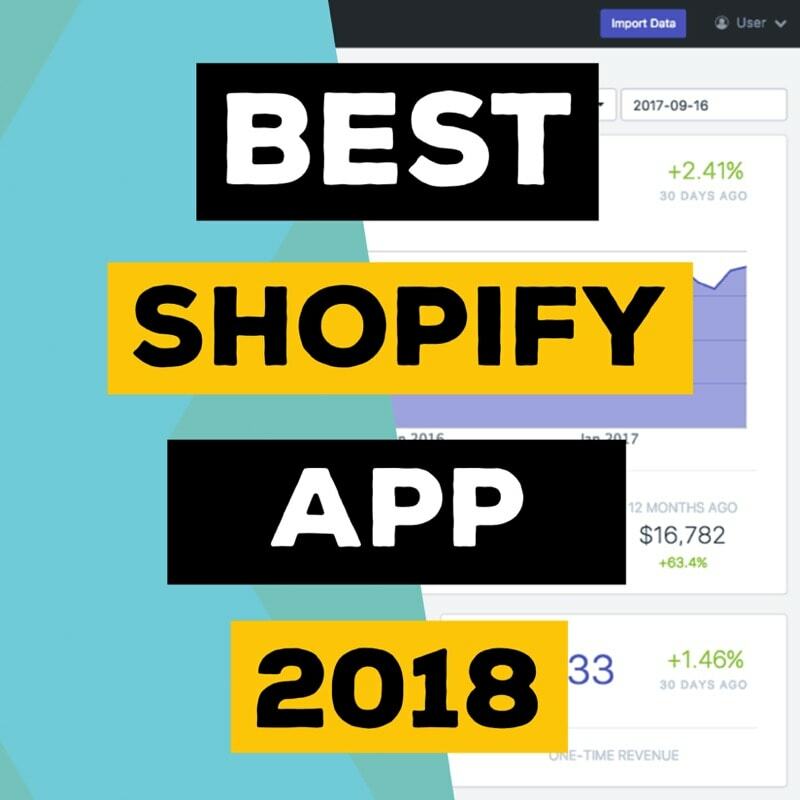 I think if you are going to invest any money into your dropshipping store, this is one of those things that you will get the most value from. I have made that mistakes before and I am talking from experience. Divi will not only make your store creation a lot faster but the tools that come with Divi will help you drive traffic and increase your conversions. 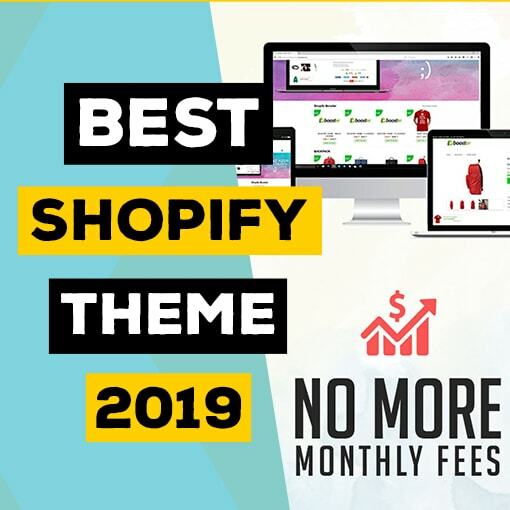 That is why I say that Divi is the best Woocommerce theme for dropshipping in 2019.